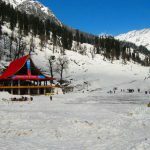 Perched in the mountains of Himachal Pradesh, Manali is a gorgeous destination that not only mesmerizes you with its jaw-dropping natural beauty but also intrigues you with its man-made wonders like Hadimba Devi Temple and Tibetan Monastery. A memorable holiday experience awaits you as you board the comfortable Volvo bus at Delhi and enjoy a refreshing trip while you cross the winding roads and magnificent deodar trees to reach the fascinating land of Manali. Embark on this 4 – day exciting trip, as you leave behind the turmoil of life and rejuvenate in nature’s abode. Board the Volvo bus from Connaught Place/Kashmere Gate/Red Fort/Majnu ka Tilla, in New Delhi at 5.30pm and enjoy a relaxing overnight trip in the Volvo. 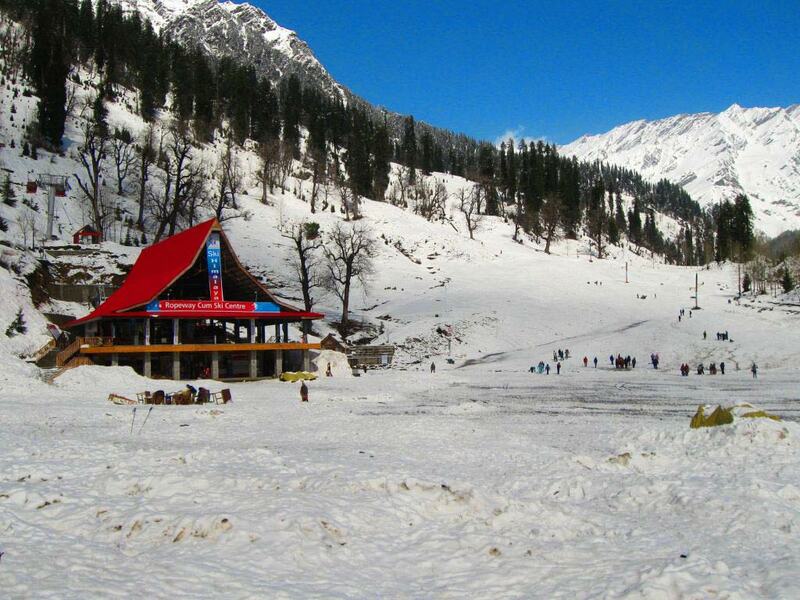 Upon arrival in Manali, check in at the hotel and spend the day at leisure. 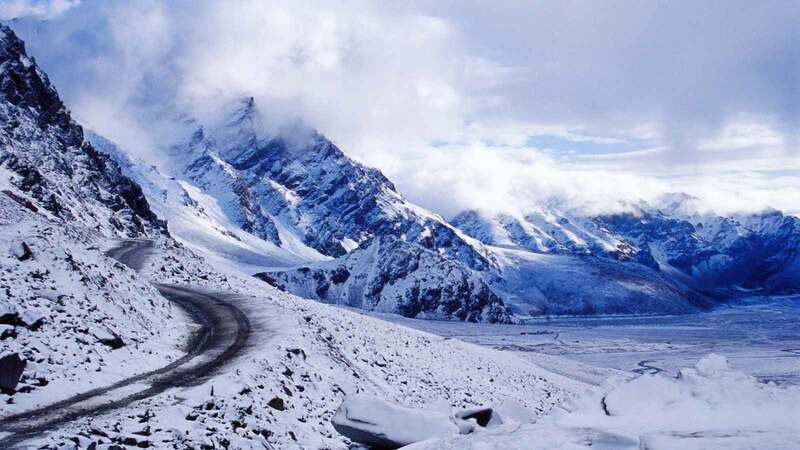 You can explore Mall Road and visit Manali Sanctuary that is located nearby. You can also go shopping and enjoy the local cuisine (on direct payment basis). 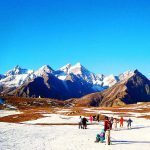 Enjoy your overnight stay at Manali. After a scrumptious breakfast, embark on an excursion to Gulaba, Kothi Gorge Village & Solang Valley. After a fulfilling trip, enjoy your overnight stay there. After a hearty breakfast, check out from the hotel at 10:00 am. 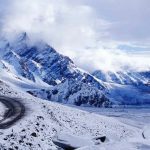 Stroll on the roads of Manali by at the Hadimba Devi Temple, followed by a walk to Vashisht Village, where you can see the hot water springs and several shrines. Next, head towards the Tibetan Monastery, which is famous for the Tibetan handicrafts and carpets weaved and sold there. After that, enjoy a scrumptious lunch at Mall Road (on Direct payment basis) and then board the Volvo bus at 4:30 p.m. Spend a relaxing night on board as you enjoy the drive back to Delhi and carry along memories to cherish.